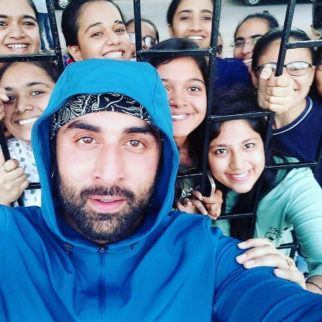 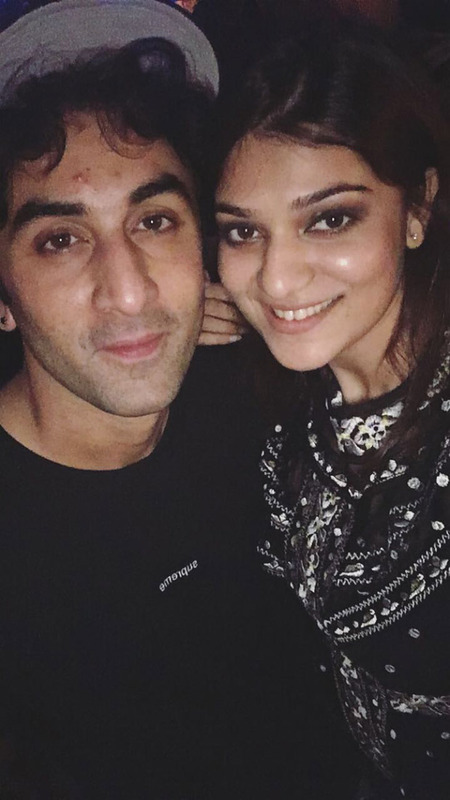 Ranbir Kapoor is a happy man and has all the reasons to celebrate. 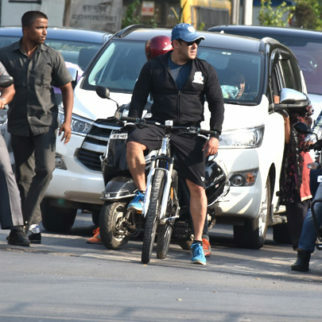 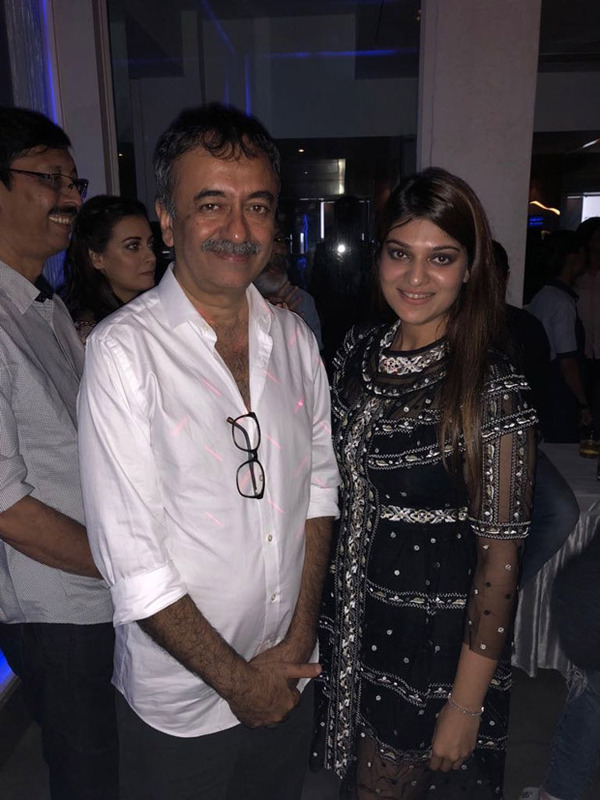 After failing at the box office several times in the past few years, the actor is back with a bang with Rajkumar Hirani directorial Sanju. 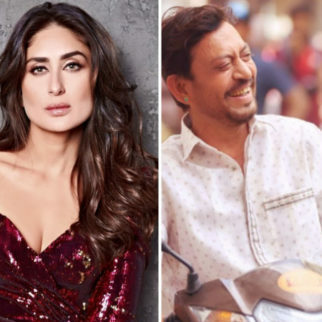 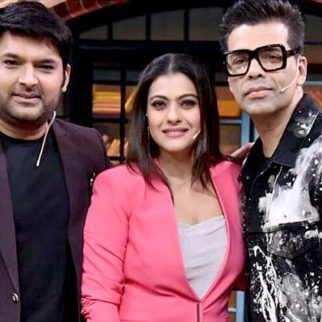 Not only did the film break opening day box office records, the film is close to reaching Rs 150 crore at the box office. 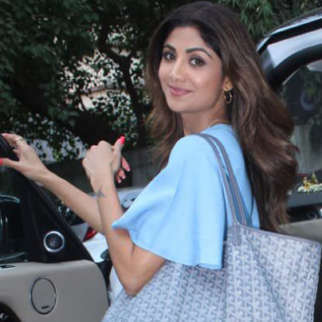 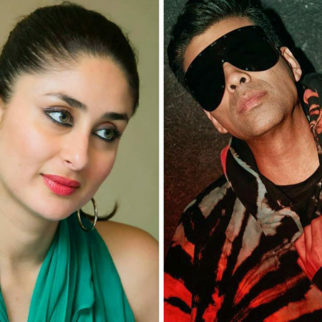 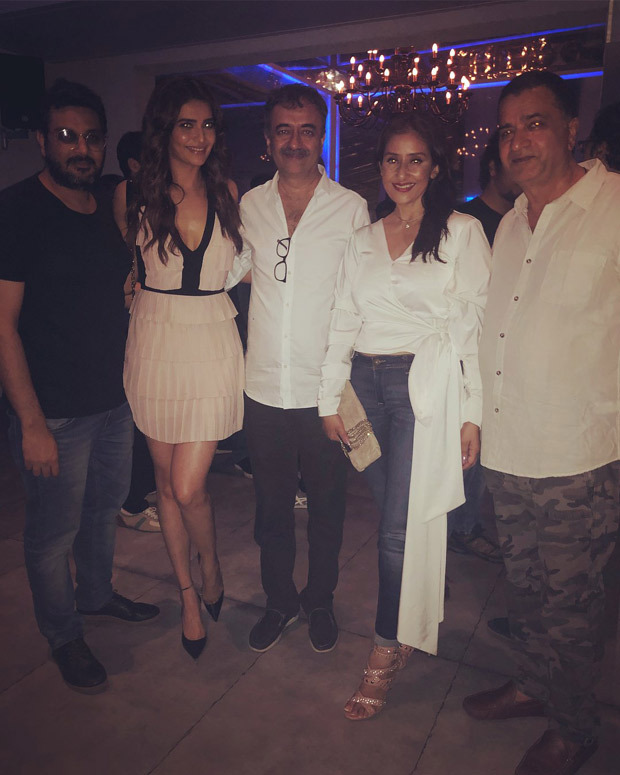 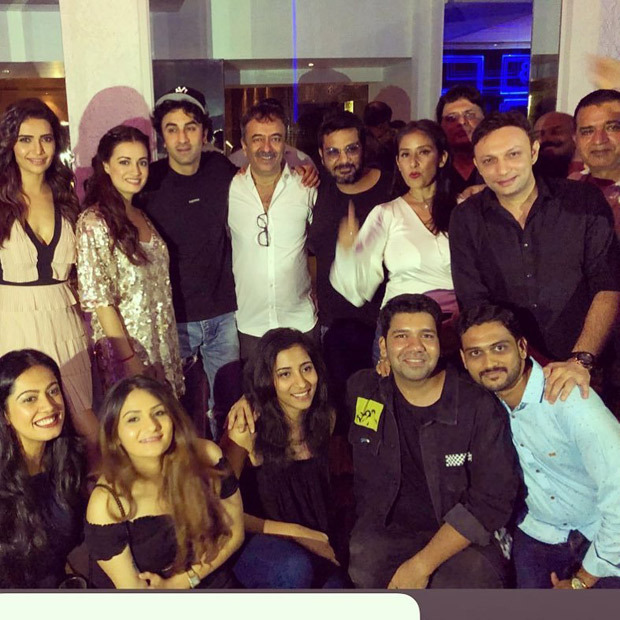 After a record-breaking weekend, the makers kept a success party on July 2 and the entire Sanju cast and crew were present. 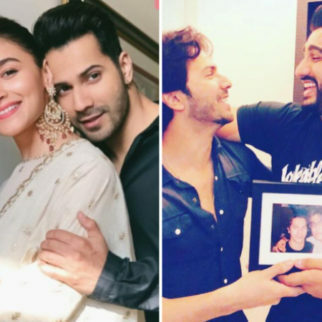 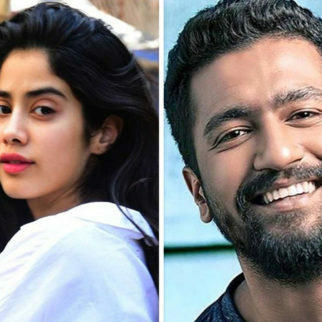 Some actors including Anushka Sharma, Sonam Kapoor, and Vicky Kaushal could not attend the party due to prior work commitments. 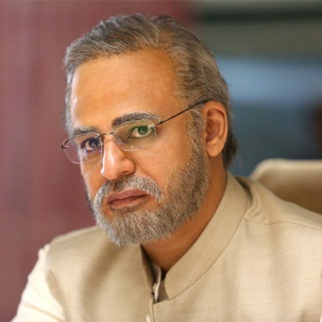 Paresh Rawal, who plays the role of Sunil Dutt, was also being appreciated. 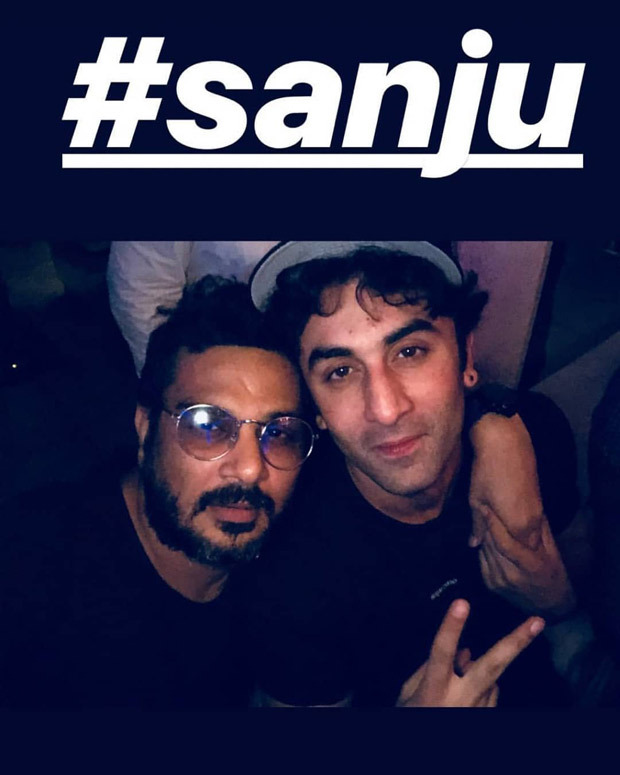 In many other videos, the team of Sanju was completely enjoying the night as their film was appreciated by both critics and audience. 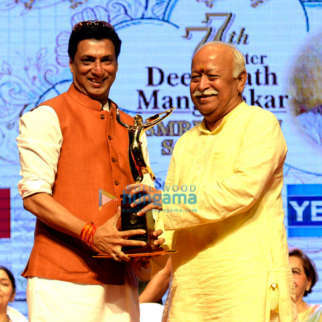 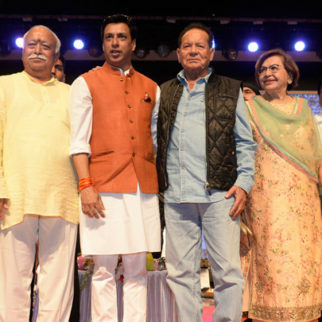 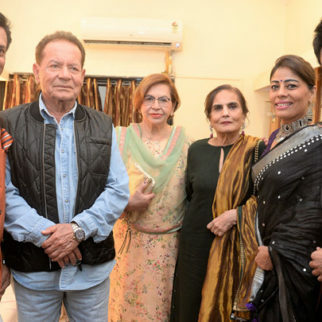 They sang ‘Kar Har Maidaan Fateh’ and ‘Baba Bolta Hai Ab Bas Ho Gaya’ from the film. 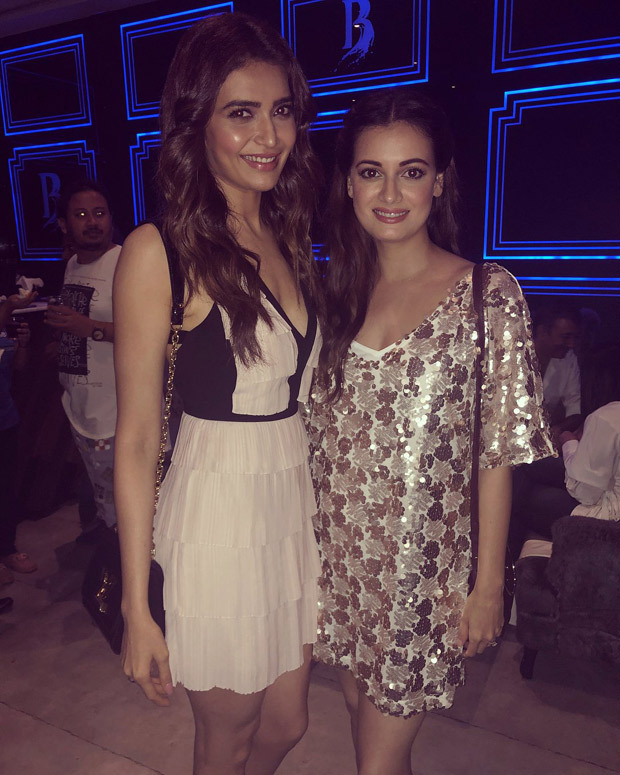 Karisma Tanna, Dia Mirza who plays the role of Maanayata Dutt and Aditi Seiya who is seen as Priya Dutt, all of them mingled and enjoyed the massive success party.